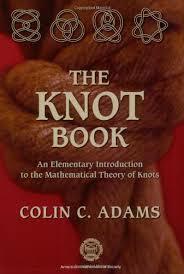 The Knot Book, W.H. 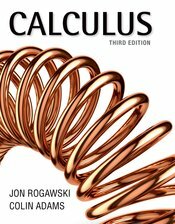 Freeman & Co./American Mathematical Society, 1994, 2004. 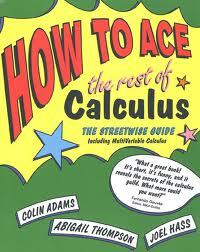 How to Ace Calculus: The Streetwise Guide, with Joel Hass and Abigail Thompson, W. H. Freeman & Co. 1998. 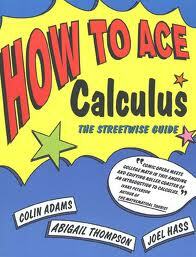 How to Ace the Rest of Calculus: the Streetwise Guide, with Joel Hass and Abigail Thompson,W. H. Freeman & Co., 2001. 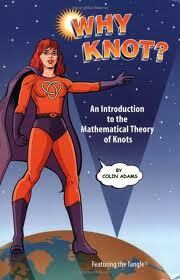 Why Knot?, Key Curriculum/Wiley, 2004. 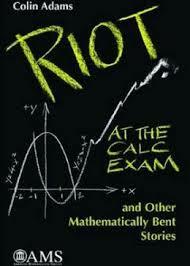 Riot at the Calc Exam and other Mathematically Bent Stories, AMS, 2009. 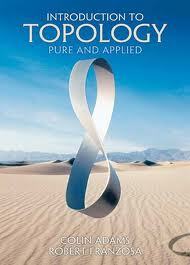 Introduction to Topology: Pure and Applied, with Robert Franzosa, Pearson/Prentice Hall, 2008. 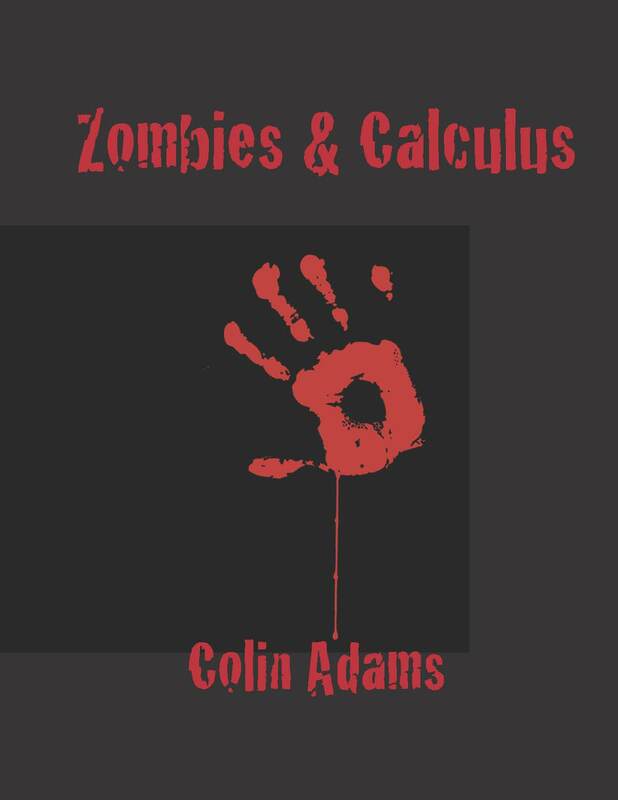 Zombies & Calculus, Princeton University Press, October, 2014.